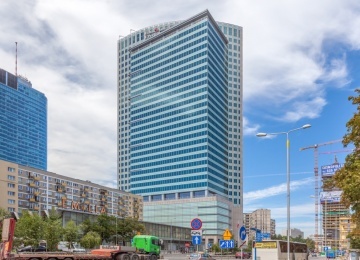 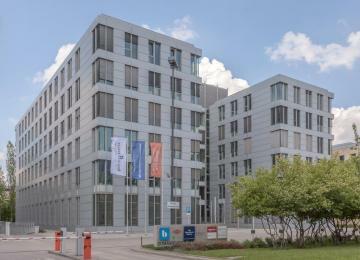 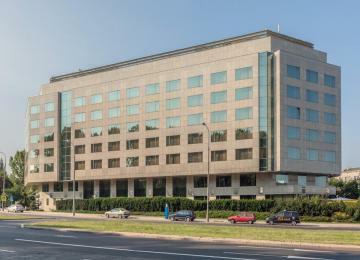 Chmielna 25 is a seven-storey office building offering 3,800 sq m of class A office space and 1,600 sq m of retail space for lease. 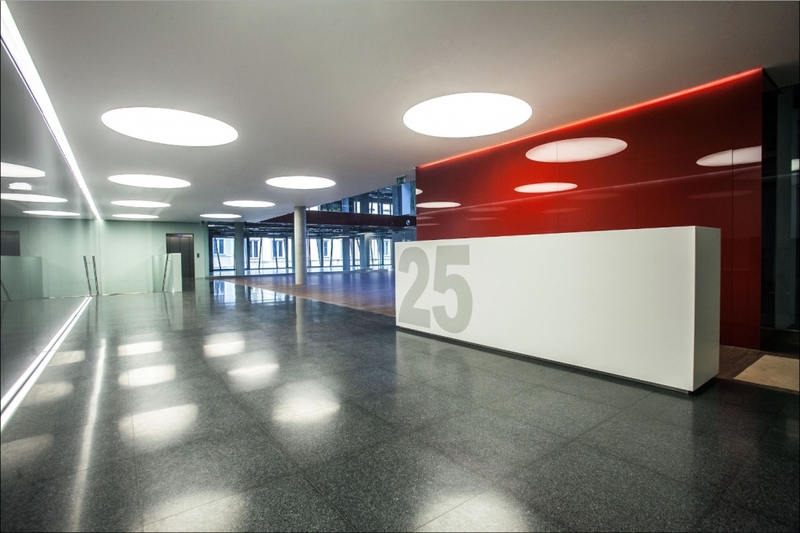 In addition the object provides its tenants with 25 underground parking spaces. 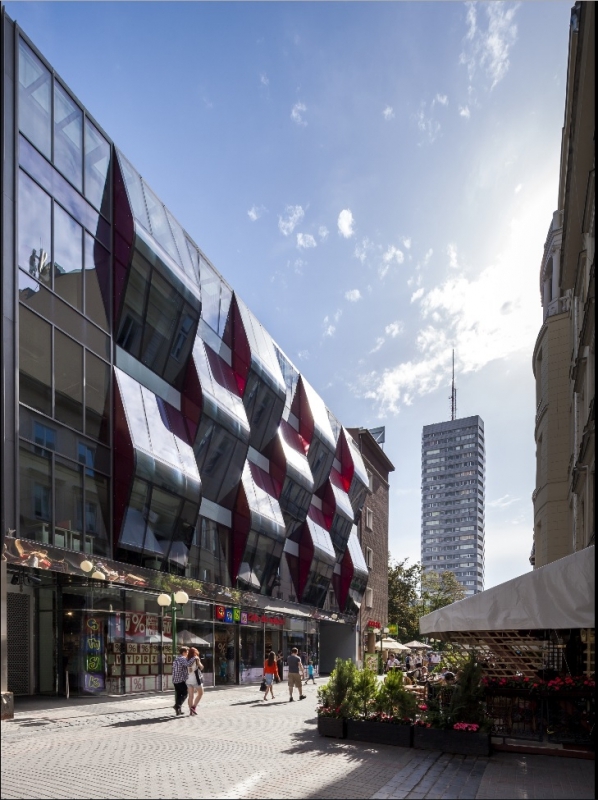 Chmielna 25 stands out with an interesting architecture especially with its glass, undulating front façade, providing excellent access of the daylight to the interiors. 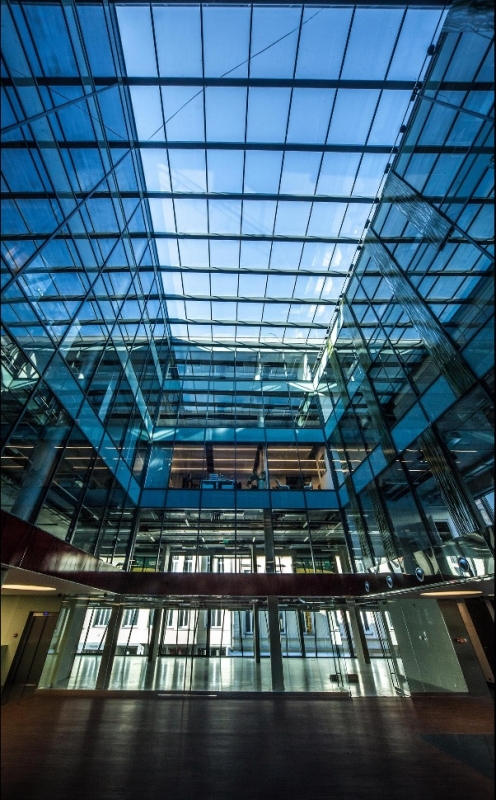 Office space has been design in a way facilitating full freedom of arrangement and is finished with materials of the highest quality. 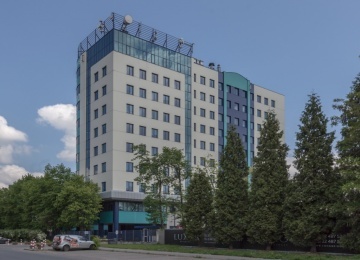 Moreover the project of Chmielna 25 office building meets standards of LEED environmental certificate which guarantee the highest norms in energy savings and improved comfort at the workplace. 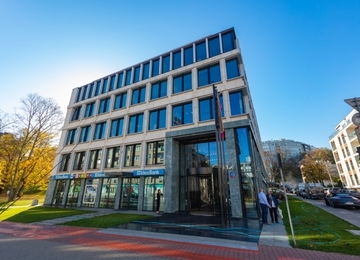 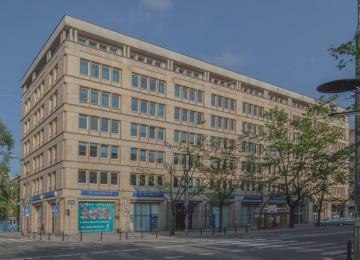 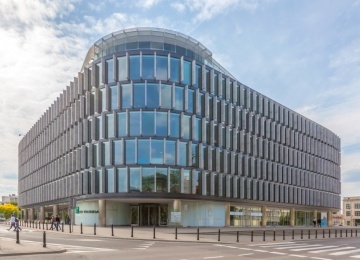 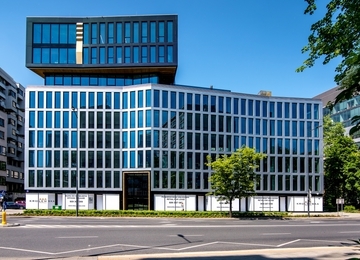 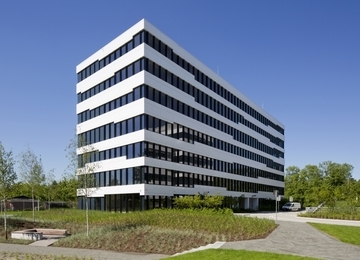 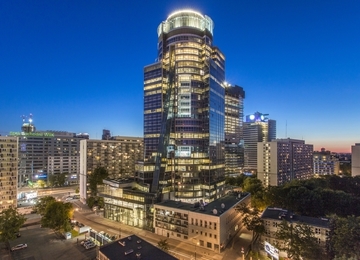 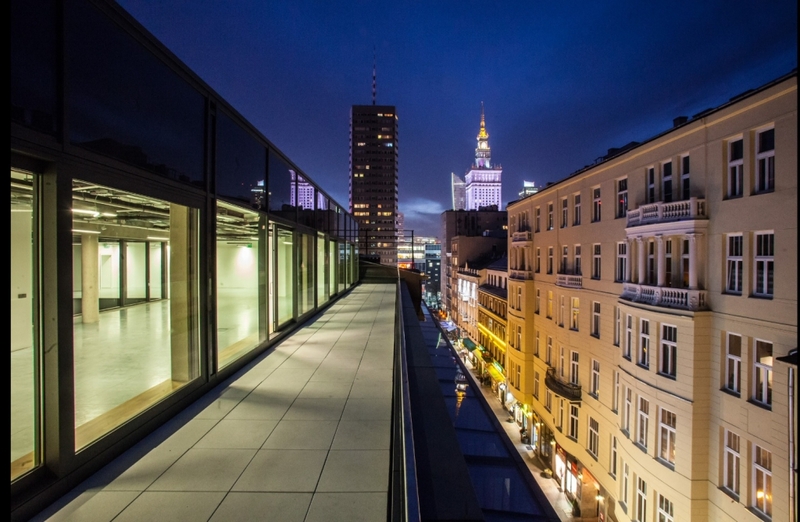 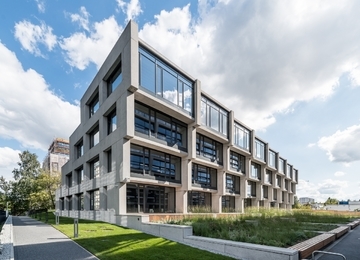 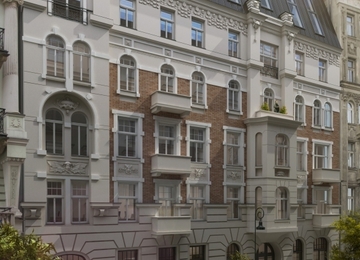 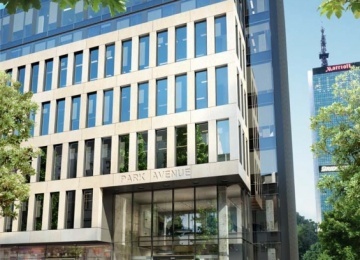 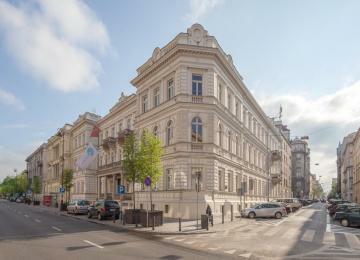 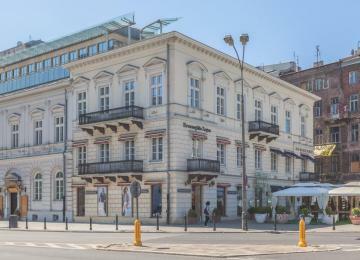 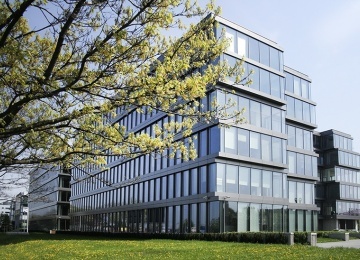 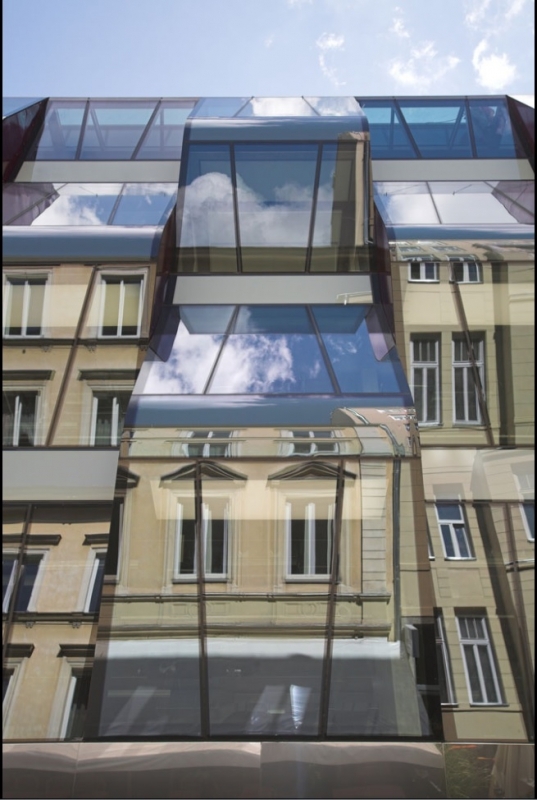 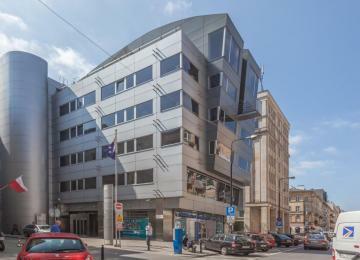 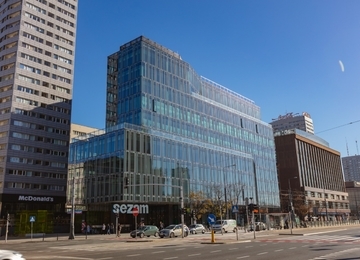 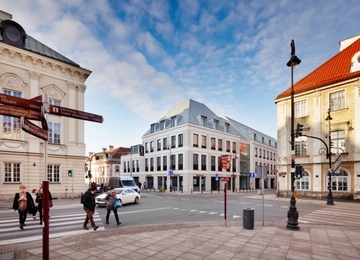 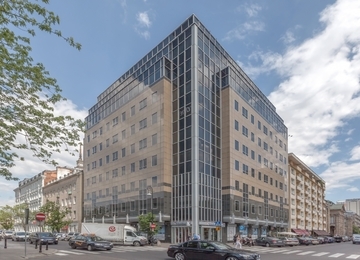 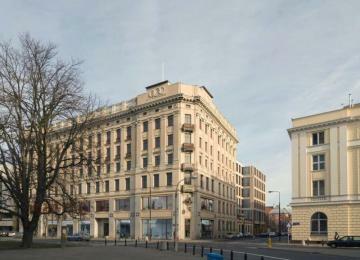 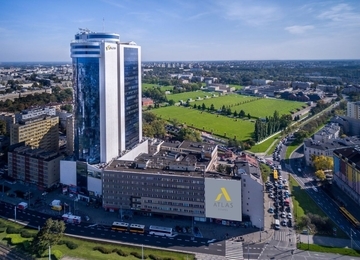 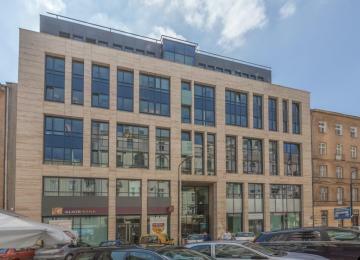 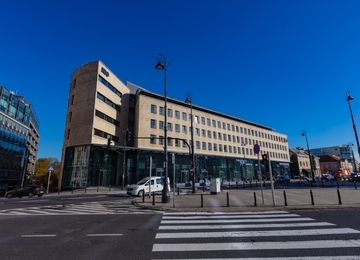 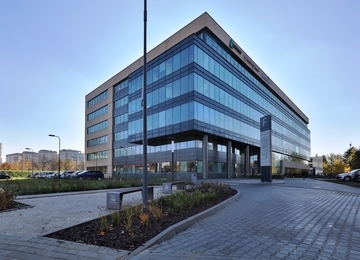 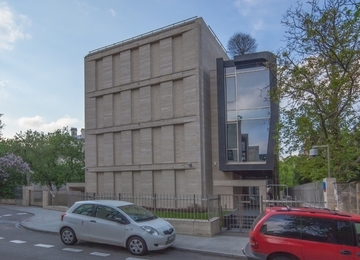 Office building is located in a prestigious and glamorous part of Warsaw at Chmielna street. 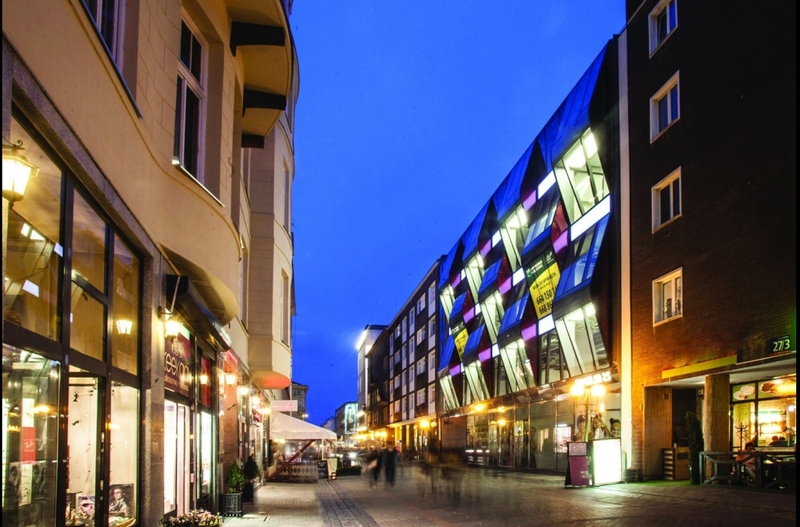 Chmielna street is an exclusive pedestrian precinct with luxurious shops, restaurants and cafes. 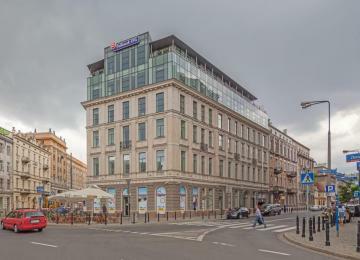 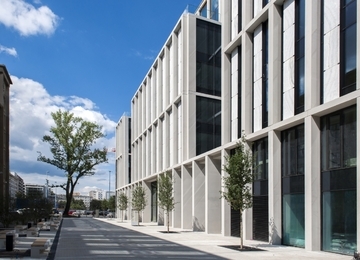 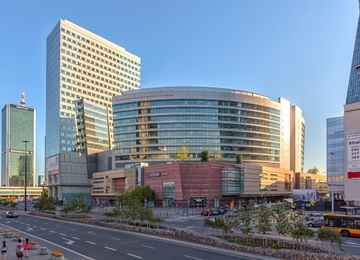 Location in the strict city centre provides excellent access to the numerous public transport facilities including: underground, tram bus lines and the Central Railway Station.